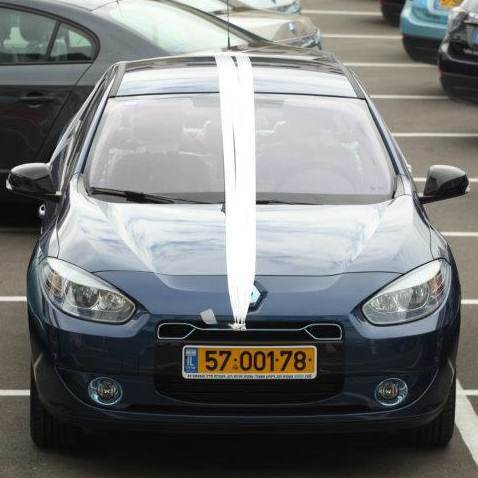 BDSHoles better get used to walking, because it’s going to be hard to find a car that’s not got Israeli tech inside. Now, courtesy of another Israeli startup, you can point a little key ring gizmo at whatever you want and find out what it’s made of! Are You Stuck In London? 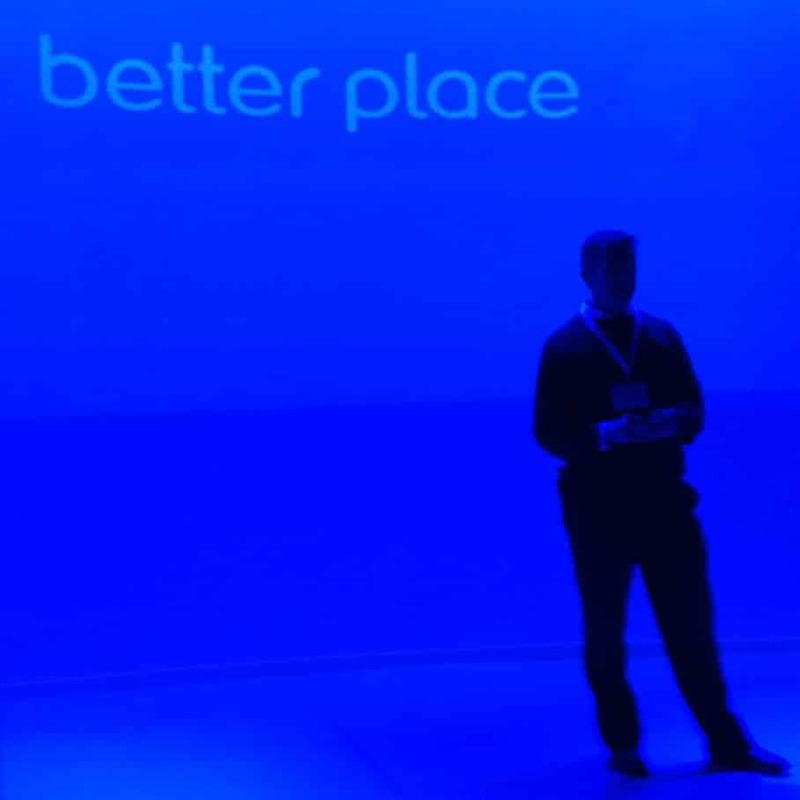 Want to come and see what a real tech startup nation looks like? It might be a fight about wires on streets, but its really about the future of the electricity grid. 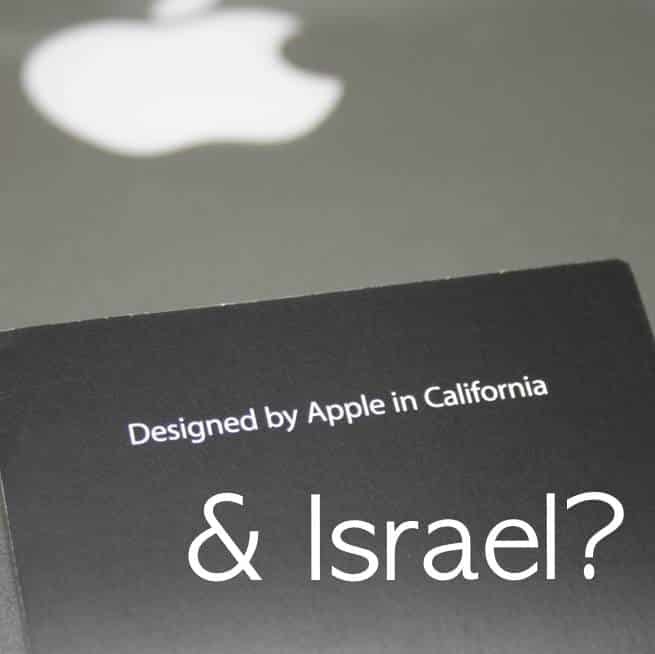 Apple: Designed In California & Israel? The real question: why did it take Apple so long? 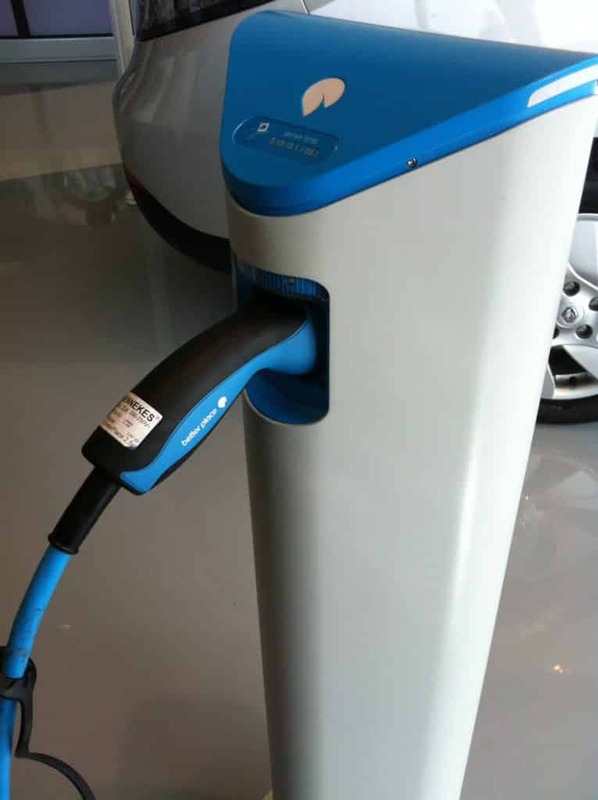 The cars are built within a Renault chassis and Renault have been a vital partner for Better Place, but the main technological innovation comes from Israel. I can't believe it's not running on Jihad fuel!